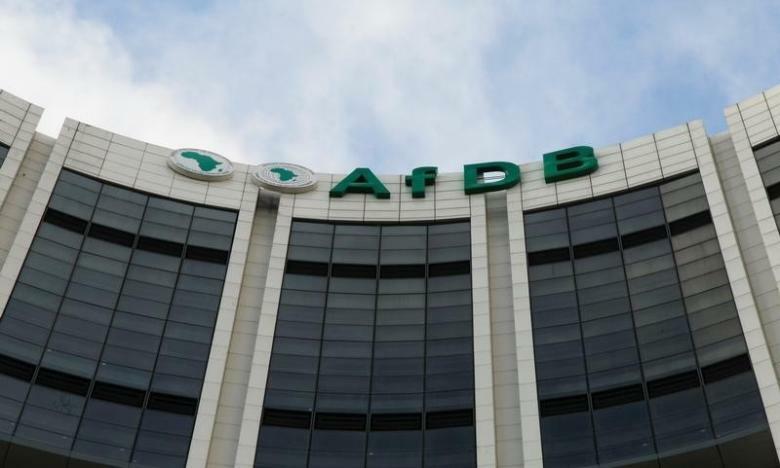 The African Development Bank (AfDB) is to make horticulture a productive business and additionally make 10,000 young agricultural entrepreneurs per nation in the following 10 years. Dr. Akinwumi Adesina, President of the continental bank, gave the confirmation at the 2017 World Food Day festivity. The festival with the topic: "change the future of migration; Invest in food security and rural development’ held in Des Moines, Iowa, United States, on Monday. The World Food Day is commended yearly on October 16, to promote worldwide awareness for those who suffer from hunger and need to guarantee nourishment security and nutritious diets. Adesina said that Africa's food security relied upon pulling in youth to farming and agribusiness. He included that the part can conceivably create wealth and employment for African youth, in this manner stemming movement. Adesina, therefore, urged African leaders to make agriculture attractive to young Africans to stem migration. “In 2016, the bank provided $700 dollars to support this programme in eight countries and we’ve got requests now from 33 countries. ” We must get youths into agriculture and see it as a profitable business venture not a sign of lacking ambition. “Many African youths are passionate about staying back on the continent to create wealth and employment, if given the tools and opportunities to put their skills to use,” Adesina said. According to him, under the Empowering Novel Agri-Business-Led Employment (ENABLE) Youth programme, AfDB is working with the International Institute for Tropical Agriculture (IITA) to develop new generation of young commercial farmers and agribusiness entrepreneurs. Adesina said that the bank considered investment in agriculture as key to making Africa youths prosperous, thereby stemming the tide of migration. He said that the goal and theme of 2017 World Food Day, were well aligned with two of the AfDB’s High 5 development priorities. According to him, the High 5 priorities are Feed Africa and Improve the quality of life for the people of Africa. “With more than 70 per cent of Africans depending on agriculture for their livelihoods, it is imperative for the sector’s full potential to be unlocked. ” And by so doing help to vastly improve the lives of Africans. “One of the goals of Feed Africa is to eliminate hunger and malnutrition by 2025. ” Due to the finite nature of mineral resources such as gold, diamonds, crude oil, among others, African countries must diversify their economies. ” This cannot be done without a significant emphasis on agriculture given that the great majority of Africans depend on it for their livelihoods,” he said. AfDB president said that increased food demand and changing consumption habits driven by demographic factors such as urbanisation are leading to rapidly rising net food imports in Africa. He said that if the trends are left unchecked food imports will grow from 35 billion dollars in 2015 to over 110 billion dollars by 2025. “Given that African smallholder farmers are on average about 60 years old, Africa’s food security depends on attracting young people into agriculture and agribusiness and empowering them.